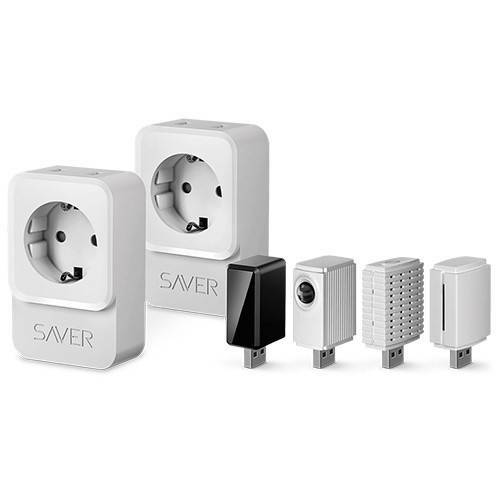 SAVER is the most affordable supply network analyzer capable of measuring the 230V mains voltage in real time. 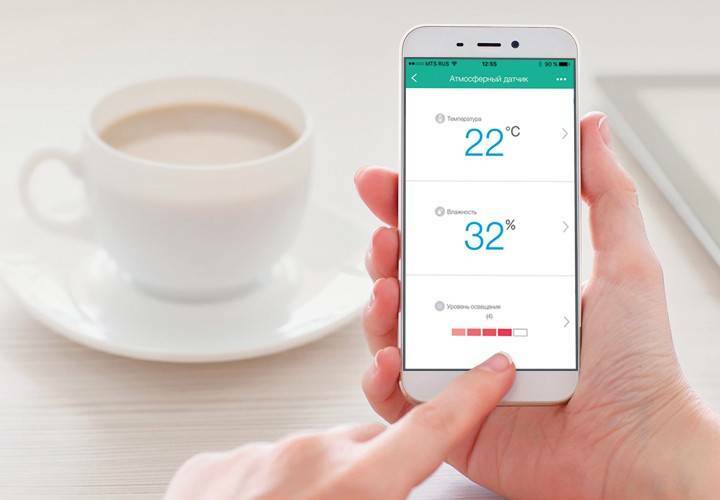 The lowest and highest values per minute are uploaded to the server. 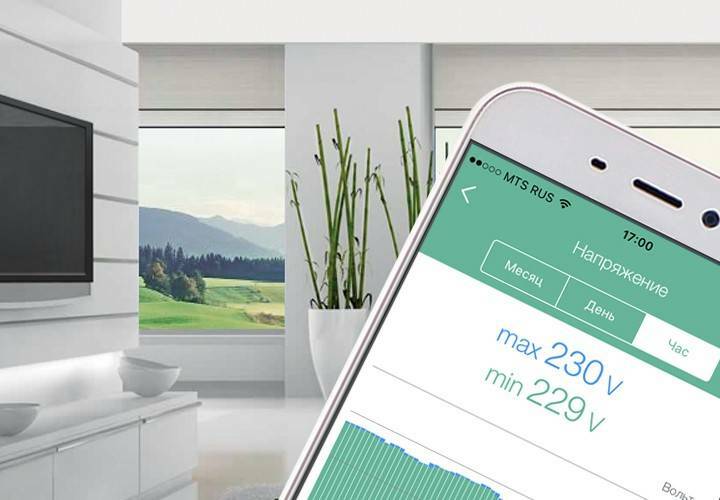 Run Smart Saver mobile app to see the voltage fluctuation statistics for the past 30 days and bring up the detailed graphs of the maximum and minimum values for each day, hour, or minute. 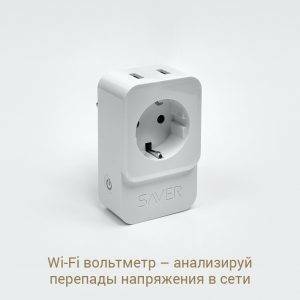 To get started with this feature, plug your SAVER to the mains and connect it to the Wi-Fi network using the app on your iOS or Android mobile device. 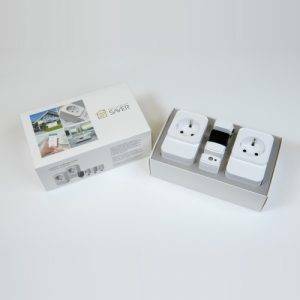 You can measure the power of an appliance and control its actual power consumption by supplying it with electrical energy through a SAVER smart plug. 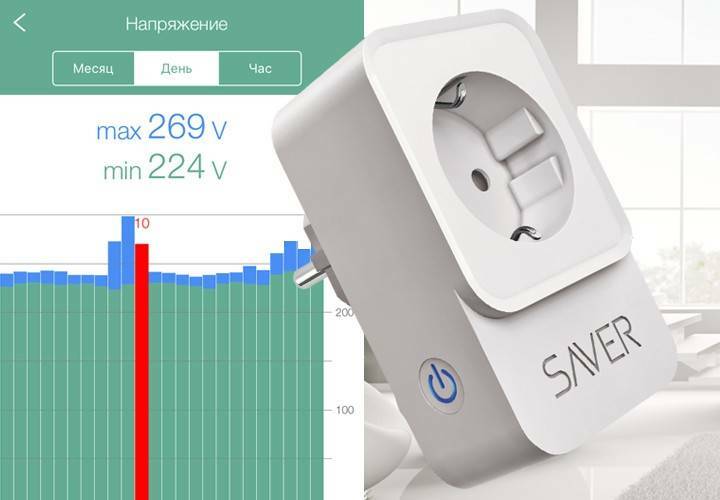 SAVER smart plug is a Wi-Fi mains voltage analyzer. 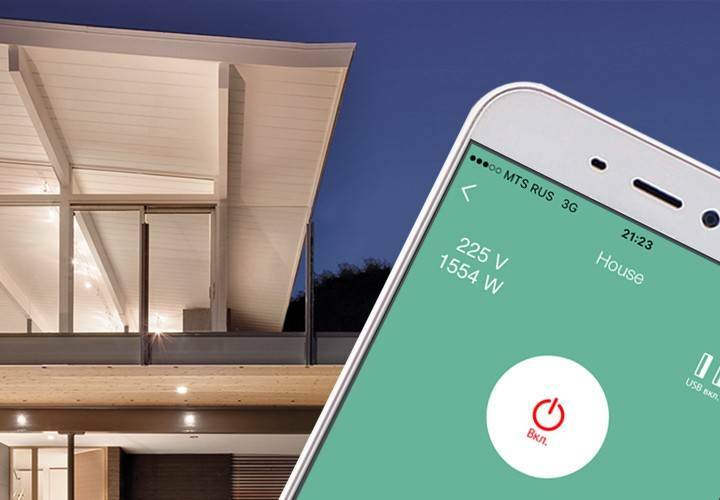 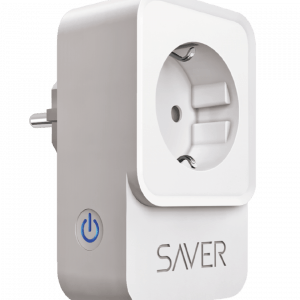 Smart Saver app allows you to remotely monitor the mains voltage and power consumed by the appliance supplied through the SAVER smart plug.